I had a wonderful experience working with Richard Burke in the Sprinter department. He was courteous, patient, and thoughtful. After calling a few dealerships to research our needs vs. availability Richard was by far the most professional. Thank you! 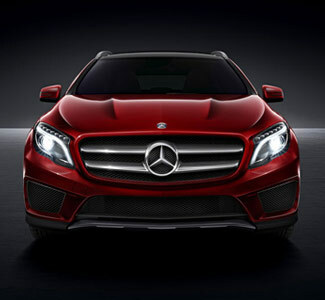 I talk to six Mercedes-Benz dealers. By far the best deal was Mercedes Benz Thousand Oaks. My sales person Tina was straightforward and easy to deal with. I recommend this dealer 100%. 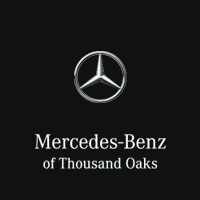 Mercedes-Benz of Thousand Oaks is a leading Mercedes-Benz dealership serving the Thousand Oaks, Malibu, Simi Valley, Camarillo, and Agoura Hills area. 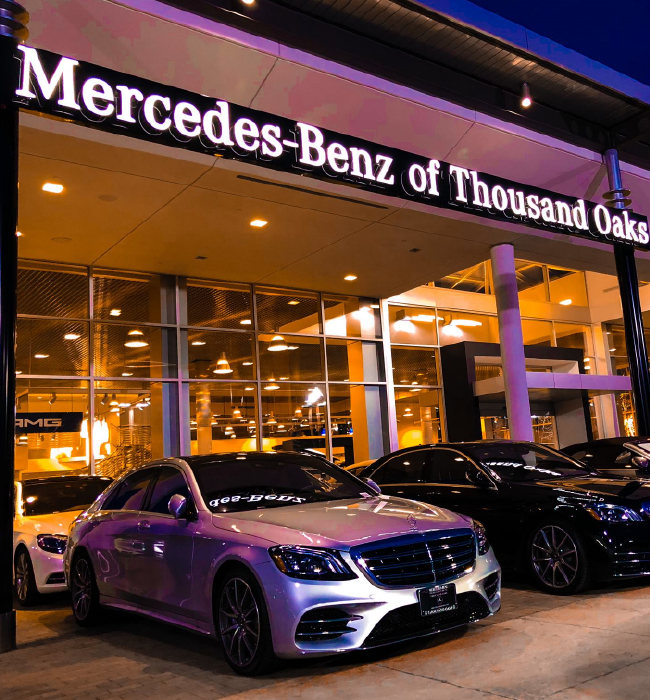 We’re conveniently located off US-101 at 3905 Auto Mall Dr in Thousand Oaks, CA, about an hour northwest of downtown Los Angeles, and we have the latest Mercedes-Benz models in stock, as well as a selection of premium pre-owned vehicles, to meet the needs of car shoppers in the Conejo Valley Area. We stock the current Mercedes-Benz models, including the current C-Class, E-Class, and S-Class sedans, the GLC, GLA, and GLS SUVs, and the exciting AMG® GT and GT 63 sports cars. We also carry a variety of premium pre-owned and certified pre-owned vehicles for drivers who would like a late-model Mercedes-Benz at a more accessible price point. Our finance team is here during sales hours in order to provide auto loan services for new and pre-owned car shoppers. 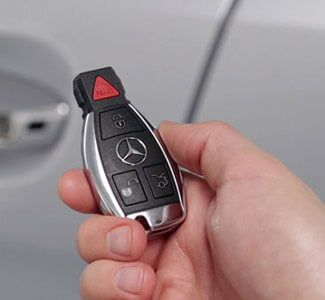 We are happy to provide financing through Mercedes-Benz Financial Services and other leading lenders, we can help you secure the financing that you require to drive the vehicle of your dreams. 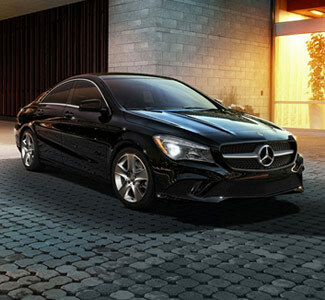 At Mercedes-Benz of Thousand Oaks, our services go beyond sales and financing. We also offer a full range of automotive repair at our service center, and our expert Mercedes-Benz technicians can make sure your vehicle performs like new when it leaves our service center. 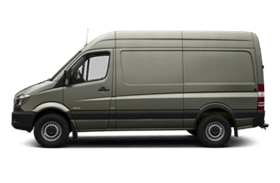 We also offer genuine Mercedes-Benz parts and accessories for Los Angeles and Thousand Oaks area drivers and home mechanics. 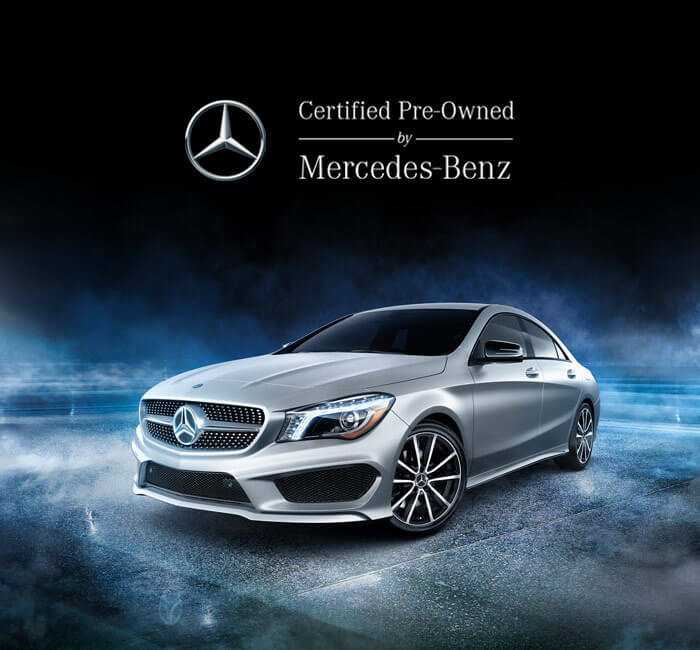 Visit us here at Mercedes-Benz of Thousand Oaks to find your next Mercedes-Benz or have your existing vehicle maintained or repaired. You can give us a call at 888-375-2360 with any questions, or contact us online now.